You should never have to go through any sort of foot or ankle pain as a result of taking part in any athletic activity that you really enjoy. However, there is always a chance that you will experience an injury, pain, burning, discomfort, aching or swelling in your feet or ankles at any time no matter what type of activity you are taking part in. Our professional staff at Mill Creek Foot and Ankle Clinic will be there to help you with athletic foot care, treatment and surgery in Lynnwood so that you can get the relief you need. Whenever possible, we will work with you to go for the least invasive treatment methods to see if you are able to recover fully. We always save surgical procedures for the absolute last resort, so that you have the chance of healing on your terms without any invasive procedures if possible. You can always go online and look up a certain amount of information on foot and ankle conditions, however you will never get the guidance that only seeing a podiatrist in person can provide. This will give you a full diagnosis along with customized treatment that will allow you to get back to feeling great so that you can enjoy activities like you normally would. No matter what type of injury you are experiencing, you never want to wait too long until you seek professional treatment. Waiting for too long could make it so that your problem becomes worse or even leads to permanent damage. Call (425)482-6663 today to set up a time to see the specialist at Mill Creek Foot and Ankle Clinic to receive a proper diagnosis. 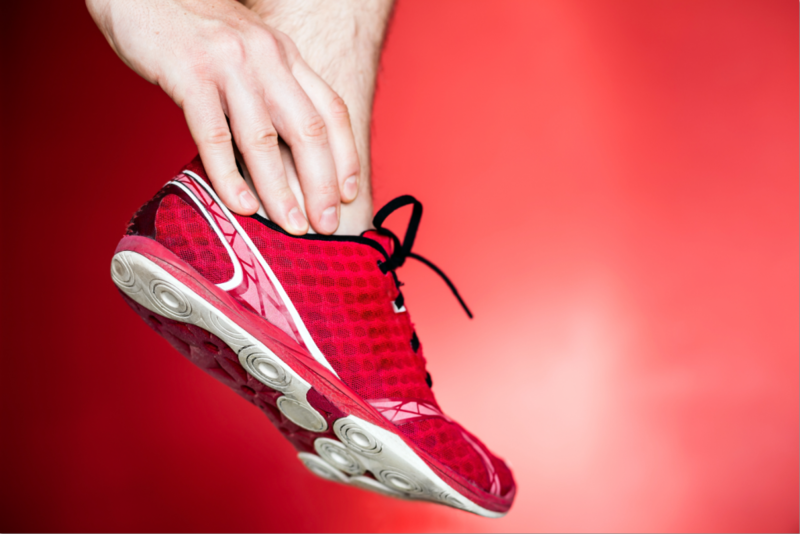 We are here to help you with athletic foot care, treatment and surgery in Lynnwood.